– Ius et Rus”), an interdisciplinary academic group of research established at University of Salento. L.A.I.R. is composed of legal scholars (covering several sub-disciplines), historical and political scientists, ecologists and biologists and basically intends to study the relationship between legal and ecological disciplines from a holistic point of view, by refusing the positivistic idea of Science and Law as independent forms of knowledge, which autonomously determine their own objects and methods. For its 2014 international event, L.A.I.R. has decided to deal with the crucial theme of forests and woodlands, in their multi-faceted dimension of goods, living systems and ecosystem services. The aim is to study this fundamental subject from the different perspectives of the reciprocal integration between legal, social and scientific disciplines, and between the different legal areas as well. 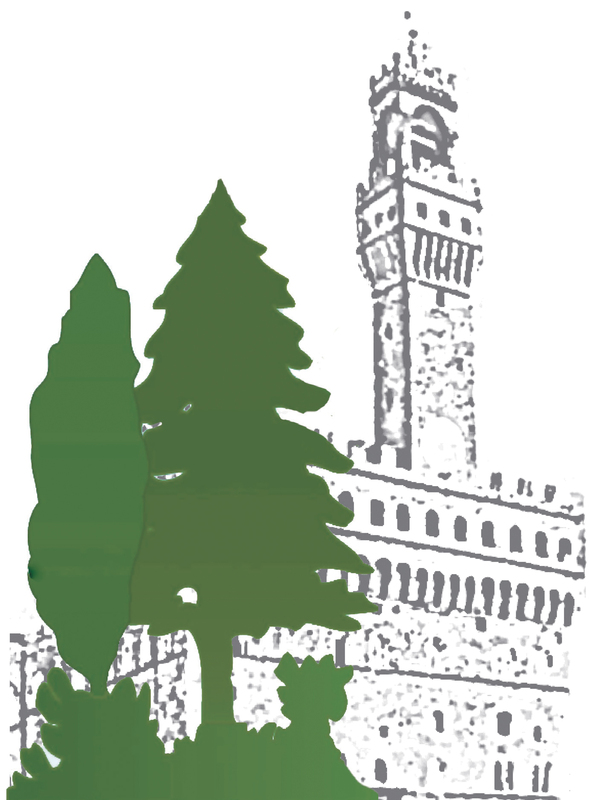 The Workshop will gather scholars from several Italian, European and international universities, and from different disciplines such as Law, History, Economics, Ethics, Anthropology, Geography, Ecology, Botany, Agronomy, Geology, in the hope to contribute to a transdisciplinary dialogue between different research experiences and scientific languages. Categories: Non classificato | Permalink.